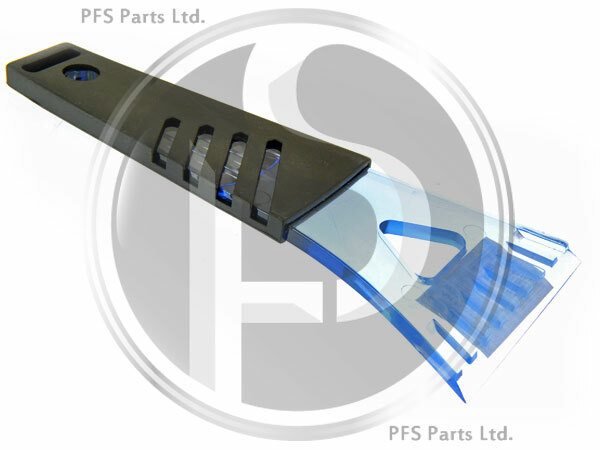 High quality, ice scraper constructed from tough, durable acrylic polymer with 'scraper' blade. Good to have stored in the glove box, to avoid having to use a bank card or other inappropriate object to de-ice the car on a frosty winters' morning! Please note, colour supplied may vary from that shown in photograph.